Trump: "I'd Make Deals With Nancy Pelosi, Chuck Schumer"
Trump just said something that ought to make your skin crawl. One of the big concerns that conservatives have voiced about Donald Trump is that he’s NOT conservative. That if elected, he would govern like a Democrat. In an interview on MSNBC’s Morning Joe, [score]Donald Trump[/score] has confirmed many of our worst fears. 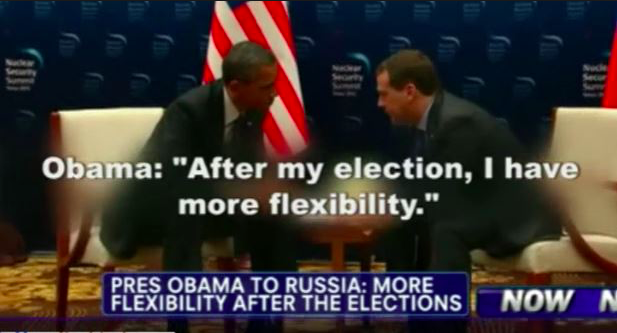 Trump’s statement – “if I weren’t running for office” – reminds me of the time Obama was caught on a hot mic telling Russian President Dmitry Medvedev that “after my election I have more flexibility” to cut deals with Putin. One thing is for sure, “The Donald” WILL NOT be caught boasting again about “cutting deals” with Nancy Pelosi and Chuck Schumer at his next big Iowa campaign rally to woo conservatives! This is why it so important for you to help us spread this message immediately – before Iowa votes in 5 days. Please help us to get this important message out by reposting it on Facebook, blogs, or by forwarding it to yours friends over email. If you can do even more, please consider making an emergency donation to help spread this message throughout Iowa with paid, targeted advertising to reach thousands of voters. It is critically important for conservative voters to be armed with the facts about Trump. There are only 5 days left until voting in Iowa starts. Click below to donate any amount whatsoever. Every single contribution helps. P.P.S. 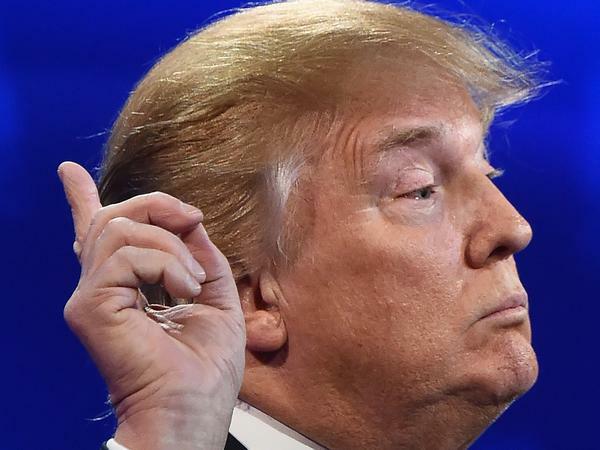 – The Iowa Caucuses are just days away. Now is the time when your donation can make the biggest impact. 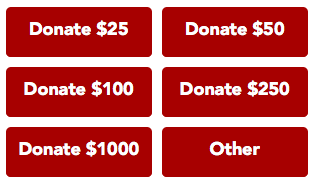 Please consider making an emergency donation of $25, $50, $100, or $500 today. Go Big Go Bold PAC, Inc., is an independent expenditure only committee. We are registered with the Federal Election Commission, accept unlimited contributions from individuals, corporations, and political action committees, and report information about our contributions and expenditures as required by law. Contributions to Go Big Go Bold PAC, Inc., are not deductible as charitable contributions for federal income tax purposes. *Federal law requires us to use best efforts to collect andreport the name, address, occupation and employer of each individual whose aggregate contributions exceed $200 in a calendar year.